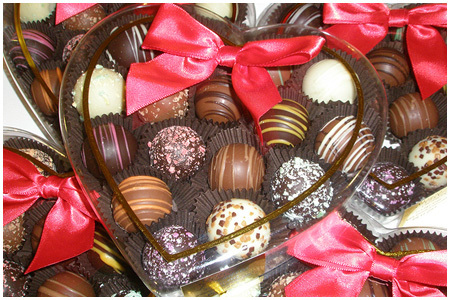 Spence Candies invites you to tour our chocolate shop. 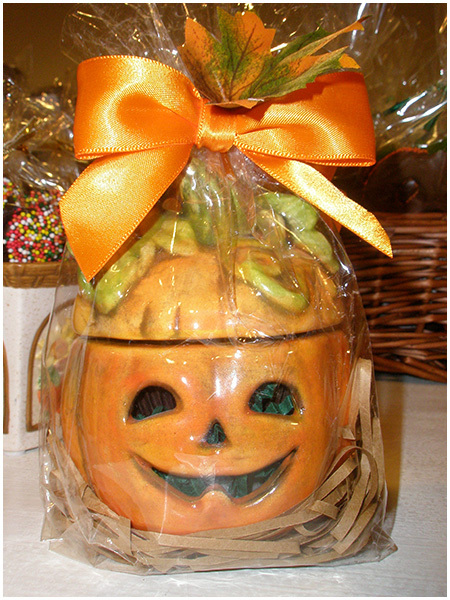 A visit to Spence Candies is a treat for the senses! Sweet aromas of chocolate, freshly cooked caramel or toffee might greet you when you first open our door. 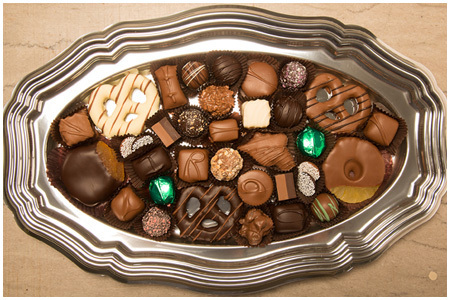 Your eyes will be drawn to the array of beautiful confections displayed in our candy cases (so many to choose from! 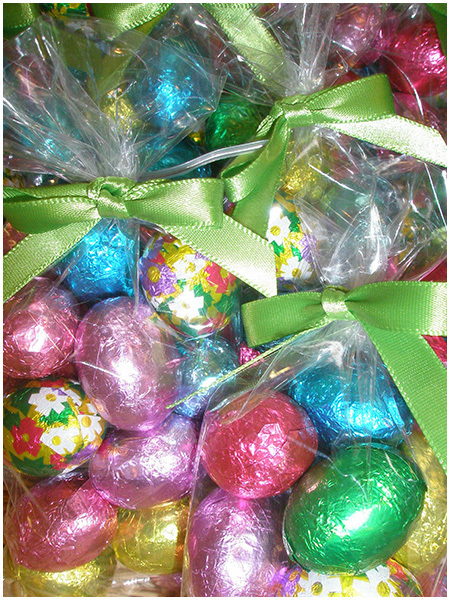 ), and the room filled with attractively packaged treats, seasonal and everyday gifts. Pleasant music will offer refuge from your hectic day, and your taste buds will delight in a chocolate indulgence that will warm your heart and bring a smile to your face. We look forward to seeing you!